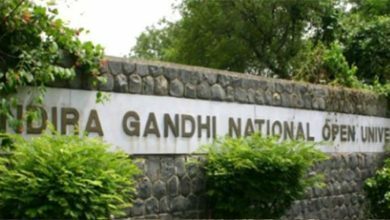 IGNOU: Indira Gandhi National Open University likely to release the admit cards for the December Term end exam for the year 2018 tomorrow. Soon the candidates will be able to download the December TEE admit cards 2018 from the official website i.e ignou.ac.in. Although the term end exam for December month in IGNOU will start from 1st for the year 2018. 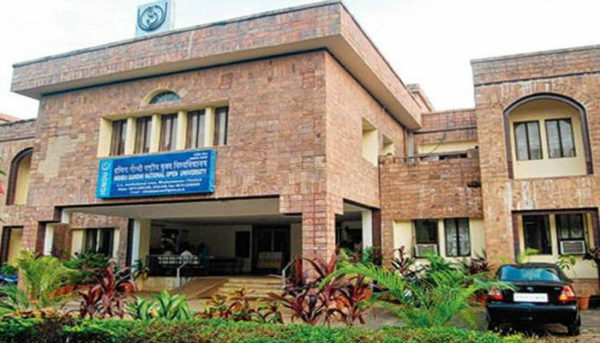 IGNOU has been also ongoing with the admission process for almost 150+ courses for January session 2019 on the official website. On the other hand, IGNOU is all set for the December Term End Exam for the year 2018. Know the process to download the December TEE 2018 admit cards below via IGNOU’s official website. Indira Gandhi National Open University as per the official schedule will start the Term end exam from 1 December 2018. As of now, no admit cards have been released by the University for the students appearing for December TEE 2018. Although it has been expected that IGNOU will release the December TEE admit cards for the year 2018 by 23 November on the official website. Till now no confirmation for the release date of admit cards have been made by IGNOU for the December TEE 2018. Although mostly IGNOU uses to release the admit cards a week prior to the start of the exam. So it has been expected that as the exam is going to get started from 1st December, IGNOU may release the admit cards for December TEE 2018 by 23 November. All students awaiting for the IGNOU December TEE 2018 admit cards will have to follow few steps to download the same from the official website. 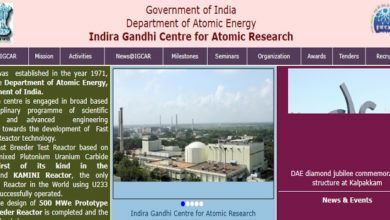 Firstly one has to visit the official website i.e ignou.ac.in and then click on the link download the December TEE 2018 admit card here. After the same, one has to enter the registered id and password and click on the submit button. Once submitted, the students will be able to download the December TEE admit card for the year 2018. Whereas students can check out the timetable for the IGNOU December Term end exam 2018 on the official website only. We wish all the best to the candidates appearing for the IGNOU December TEE for the year 2018.